The South Southeast District believes in taking care of its own. At their January District Past Exalted Rulers Association meeting, upon hearing the news FSEA employee Amanda Frosch’s vehicle accident, and at the suggestion of District Leader, PSP Vincent Como, the association decided to run a reverse draw raffle for her benefit. Sales began within the district and culminated at the February state quarterly meeting at the Florida Elks Youth Camp. The winning tickets were drawn and several winners, including State President, Frank Malatesta (first ticket drawn), donated their winnings. 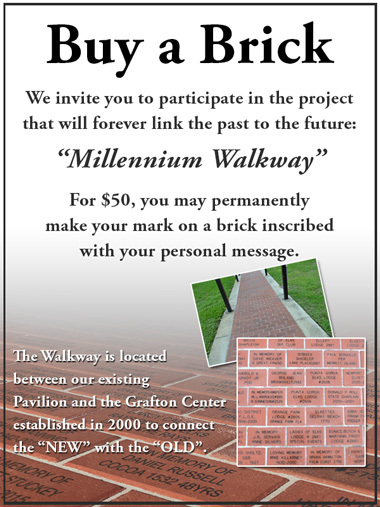 In total, $4,000 was raised to help Frosch through this trying time. The district wishes her a quick recovery. Delray Beach Elks Lodge’s 37th country and western dinner dance fundraiser was the most successful thus far, raising $16,000 for the Sunny Shores Sea Camp. The camp hosts a five-day camp for children, teens and adults with cystic fibrosis accompanied by up to three of their family members. This year, these campers will be going to Melbourne, Fla.
Delray Beach Lodge maintains community visibility in a variety of ways. At Delray Beach Lodge’s annual awards dinner, awards were presented to the Police Officer of the Year, Firefighter of the Year, Ocean Rescue of the Year, Elks Officer of the Year, Elk of the Year and Citizen of the Year. The lodge also participated once again in the St. Patrick’s Day Parade. Additionally, the lodge donated $1,000 to the Miracle League, $1,000 to the Sandoway Discovery Center and $500 to AVDA (Aid to Victims of Domestic Abuse). 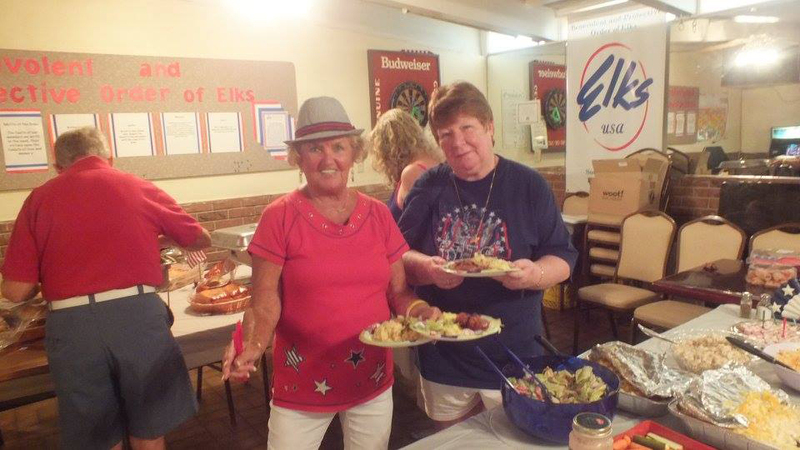 Boca Raton Elks Lodge #2166 held a chili cook-off to bring in new members. Lodge members and local firefighters, paramedics, and police officers brought their best dishes to be judged. Veterans from Palm Beach State College judged the chili dishes and named the first-place, second-place and third-place winners. 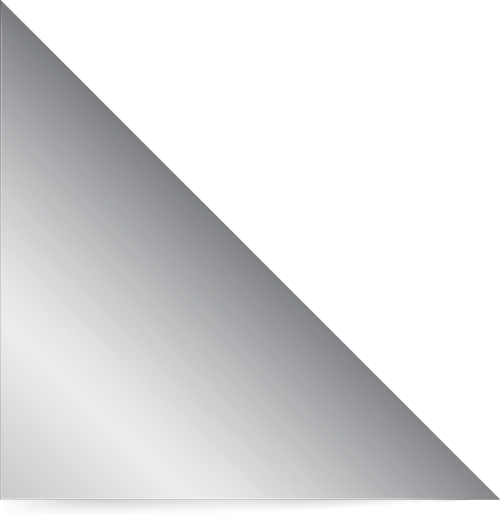 The People’s Choice award was named by the members. The lodge gained two new members as a result of this event. Using an Elks National Foundation Gratitude Grant, Boca Raton Lodge donated $500 to the Boca Raton High School marching band, $300 to Island Dolphin Care and $300 to the Florence Fuller Child Development Center. Delray Beach Lodge donated $1,000 to the Delray Beach Campaign for Grade-Level Reading. Delray Reads Day is an annual community-wide event established in 2012 to support this campaign by bringing community leaders and residents into area schools to learn more about how they can help schools and students. The goal is to create long-term relationships between the schools and community members and show the community's commitment to improving students' third-grade reading scores by 50 percent before the end of 2020. 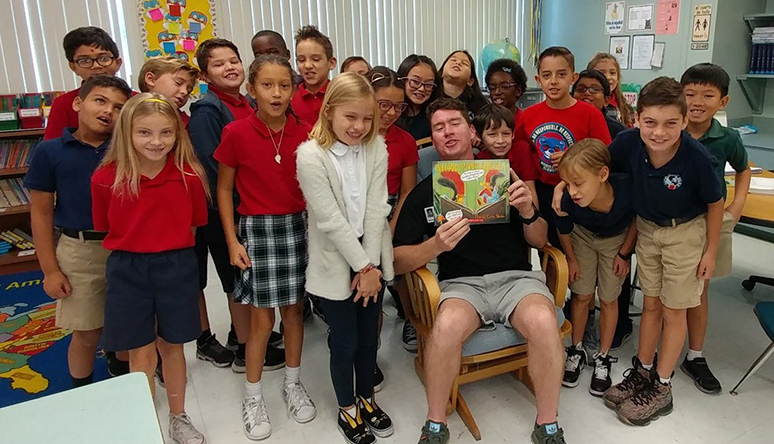 Delray Beach Lodge member Johnny Mackey reads to children during the Delray Reads event. On Nov. 7, Hollywood West Lodge hosted the local Hoop Shoot competition in Hollywood at the Boys and Girls Club of Broward County. Several lodge volunteers assisted Hoop Shoot Chairman and Exalted Ruler, Paul Houser in making this competition fun for all participating. Afterward, a ceremony was held awarding trophies and ribbons. On Nov. 10, Hollywood West Lodge member Bennie Stravato coordinated a charity motorcycle ride to benefit the Harry-Anna Trust Fund. Over 20 bikers from the lodge and others from the community participated in the event which generated a large profit from the sale of 106 tickets. The ride commenced at the lodge followed by a visit to West Palm Beach Lodge and a stop at Oakland Park Lodge on the return trip. A barbecue was held at the lodge after the ride. On Dec. 1, Hollywood West Lodge hosted their annual Dinty Moore dinner to raise money for their annual children’s Christmas party. Children from the local Hope Outreach Center were invited to the lodge where they greeted Santa who arrived on a local fire truck. The children were served a complimentary lunch, got to visit with Santa and received a goodie bag and a personal gift from Santa. Boca Raton Lodge held their annual Hoop Shoot Nov. 3 at a local church. Many of them moved on to compete in the district Hoop Shoot Dec. 1, and all the Boca Raton contestants moved on to the regional competition. During December, Boca Raton Lodge collected new, unwrapped toys which were distributed to needy local families by the Boca Raton Firefighters’ Benevolent Association. A blood drive was also held. 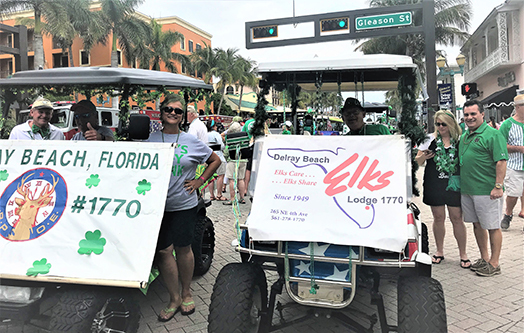 On Oct. 20-21, Boca Raton Elks Lodge #2166 held a weekend-long membership drive within the community. Saturday featured an Oktoberfest with German beer, food and music. The weekend resulted in three membership applications. Boca Raton Elks Lodge #2166 has been busy preparing for their annual charity golf tournament and many members are actively involved. The lodge continues to hold blood drives and has received the Beacon Grant and the matching FSEA grant, Freedom Grant, and Anniversary Grant. The also hosted a CPR class for members and friends. Boca Raton Fire Department supplied the instructors and gifted the lodge with a new AED. Pompano Beach Elks Lodge #1898 has continued working with Crest Haven Elementary using the Beacon Grant received last year to create a butterfly garden for the school. The first planting was to attract butterflies to leave a chrysalis. Now they are changing the plants to encourage butterflies. They are also expanding the area into the school’s atrium with more plants. Pompano Beach Lodge also participated with the Broward Sheriff in community policing and bringing the drug awareness trailer to an event at Quiet Waters Elementary School.